This warning fully understands that many who seek self sufficiency are not made of money and may be on a fixed income. It's always nice to get a deal on something by finding it online for cheaper, but when does the expression "You get what you pay for" come into play? When does quality become priority over price? Medical Supplies should be that line in the sand. In CATS eat RATS: Tourniquet Comparison Article we addressed the difference between tried and true and unproven medical interventions, but now we're talking Knock-Offs and copy cats from trying to save a dime by going through unreliable vendors. Some may justify buying a cheaper tourniquet on non-reputable dealers because the differences aren't obvious to the untrained eye. Would you do that on medical supplies, such as heart or cancer meds? I've seen many post pictures of their medical gear and I've caught fakes, knockoffs and at a minimum outdated gear. For instance, China has a terrible problem with infringing upon patents and not caring about which products they make look-alike. While it can often be harmless stuff such as clothing, there is simply no cheap way to go about quality medical supplies. If there is one thing to not be frugal about, I'd recommend it to be what you have to use on the worst day(s) of your life. I've noticed no explanation needed for people to drop hundreds and hundreds of dollars into weapon accessories, just to turn around and relentlessly search Ebay or auction sites for used or knock off medical supplies. While I'm not denying the effectiveness of firearms and self defense, I will rebut with frequency of medical emergencies. How many times in your life have you needed to use your firearm in relation to times you've needed medical intervention? Nobody is immune to this, and you can't always trust "How to spot a fake" guides. 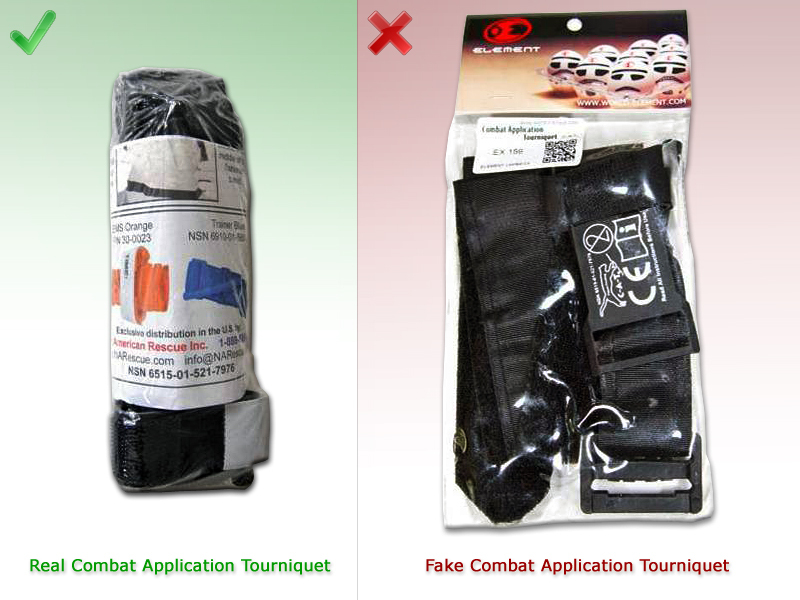 Some are nearly identical and it is a fact that even the U.S. Military has bought batches of fake CAT tourniquets that have made their way into the battlefield, where they have failed when needed most. 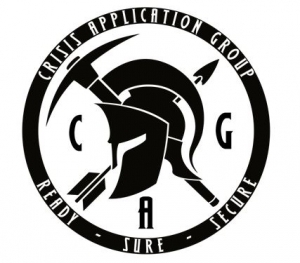 They are frequently used by "Military Simulation" (MILSIM) / Airsoft Operators to match their Plate Carriers to what the SOF uses without the cost. Their game is not life or death, but ours is. 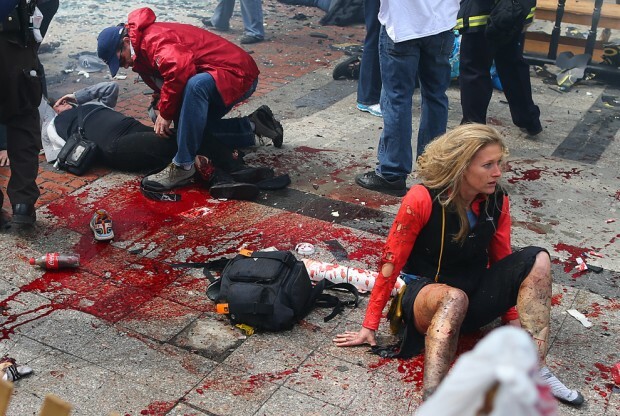 The Boston Bombing and Las Vegas Concert Shooting are a testament to the proof of tourniquets in civilian, especially mass casualty incidents.You may get lucky when you roll the dice, but I'll stack the odds in my favor and go into a situation with superior training and equipment. Use a reputable dealer to negate the risks associated with subpar products that you, your loved ones and your patients will need in the most common factor of emergencies: Medical Injuries and Illness. 21-04-2017 Hits:5754 Uncategorized Richard W.